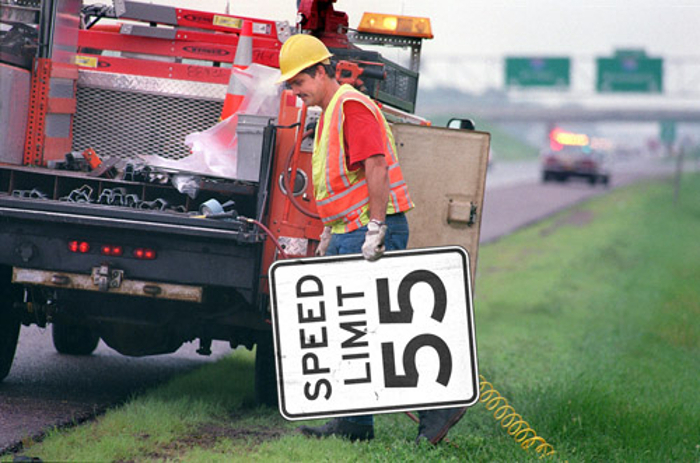 The Minnesota Department of Transportation (MnDOT) is increasing speed limits from 55mph to 60mph (88-96km/h) on 5,240 miles (8,433km) of state highways based on the recommendations of a five-year study released this week. According to the final report, of the 7,000 miles (11,265km) studied, speed limits ultimately will be increased on 77% of rural, two-lane state highways. The new speed limits will come into effect once new signage is deployed. Most of the new signs are already in place, with the rest expected to be up by later this spring. In 2014, the Minnesota Legislature mandated that MnDOT conduct a study on all the state’s two-lane roadways with a speed of 55mph. This is the largest system-wide change in Minnesota speed limits since the national maximum speed limit of 55mph was included in President Nixon’s Emergency Highway Conservation Act in 1974. The Minnesota Commissioner of Highways later that year established an executive order about speed limits. 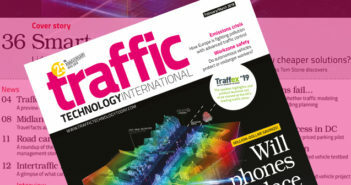 The US$1.2m study included collecting travel speed samples on each section of roadway and evaluating roadway geometrics and hazards to determine if a speed limit could be changed without affecting motorist safety. The recommendation for a speed increase along each of these roadways considered the speed that 85% of motorists drive at, or below, along with an evaluation of other factors, such as access points, shoulder width, vertical grades and crash history. MnDOT has conducted before-and-after studies on many roadways that recently increased to 60mph. There was no change in the overall 85th percentile speed from before the speed limit change to after. The mean speed, which is the average speed of all drivers, increased by 1mph and the standard deviation, which is the measure of how spread out the drivers’ speeds were, reduced slightly. This most recent study echoes the results from previous studies. 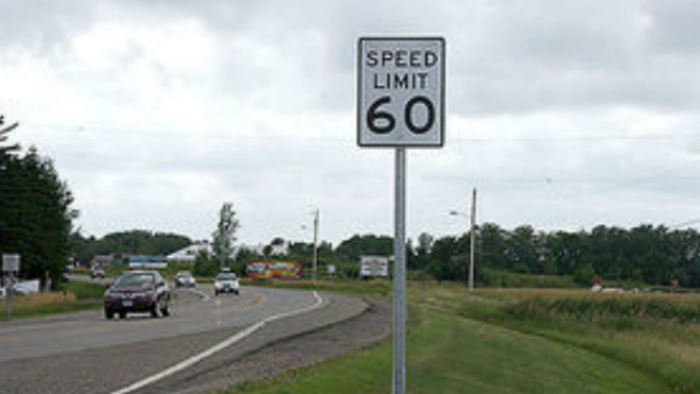 From 2006 to 2013, MnDOT increased speeds to 60mph on 1,550 miles of two-lane rural highways. Studies conducted to determine the impact of raising speed limits on those roadways found that the overall 85th percentile speed before and after the changes were the same, the average speed increased slightly, and the variation of the speeds decreased. MnDOT plans to study the effect of the changes over the next several years to ensure these roadways continue to operate safely.